Pre-Order New Album on Amazon & iTunes! 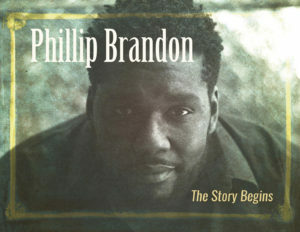 Though his upcoming CD is entitled The Story Begins, Phillip Brandon was already starting to etch his niche through several unique avenues. It is quite the understatement that Brandon has embraced a wide spectrum as a Narrator in an eight year tour with theatrical rock ensemble, Trans Siberian Orchestra, to embodying BeBe Winans in Born For This: The Musical. Then there is Brandon, the recording artist with a self-titled EP in 2013 and now his first full-length, The Story Begins. 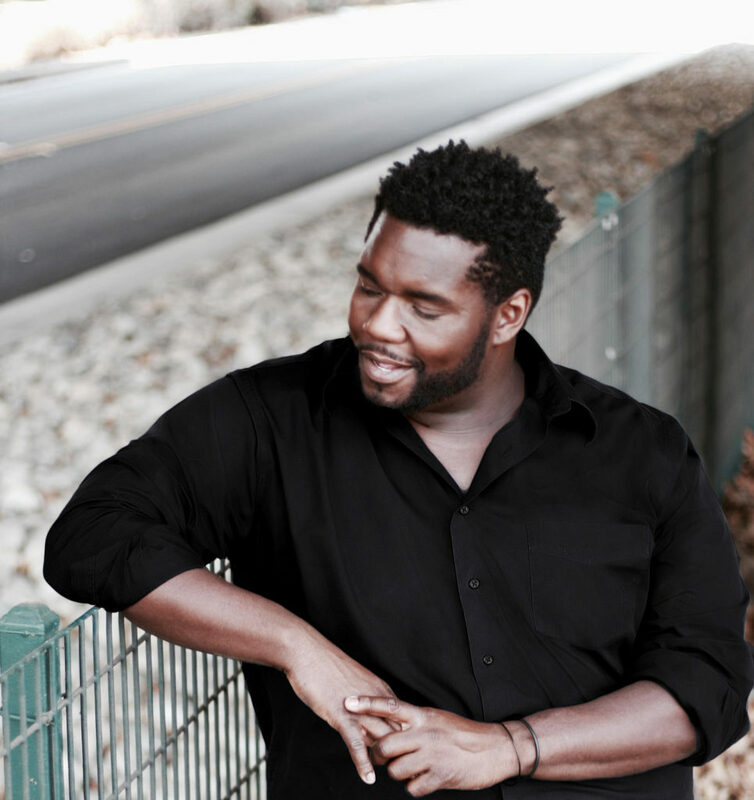 Guided by veteran producer Preston Glass (Aretha Franklin, Kenny G) and DrFord, Brandon demonstrates his versatility that covers pop, blues, jazz and R&B with a velvety baritone that can dip low and soar high. Though his musical savvy is quite serious, the Morehouse College graduate also basks in pure enjoyment of making music and engaging his audience, as evidenced on the video and current single, “Come On.” Finally, anyone who reaches out for a Luther Vandross delight, “Wait for Love,” possesses a superb musical taste. In the meantime, while waiting on Brandon’s The Story Begins (Davis Infinity Records – Coming Oct. 20th, 2017), check out his video “Come On” above.